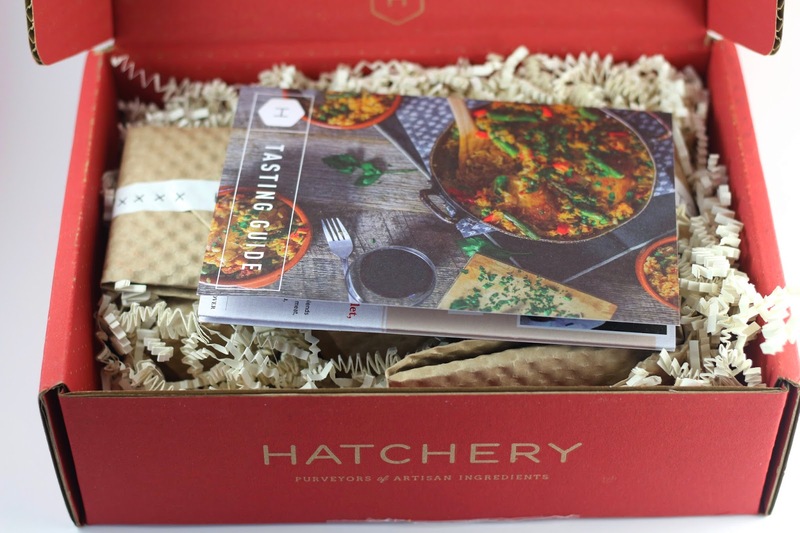 Hatchery individually wraps all the items in their box, and they definitely downgraded the size of their boxes this month to waste a little bit less. I can definitely appreciate that! 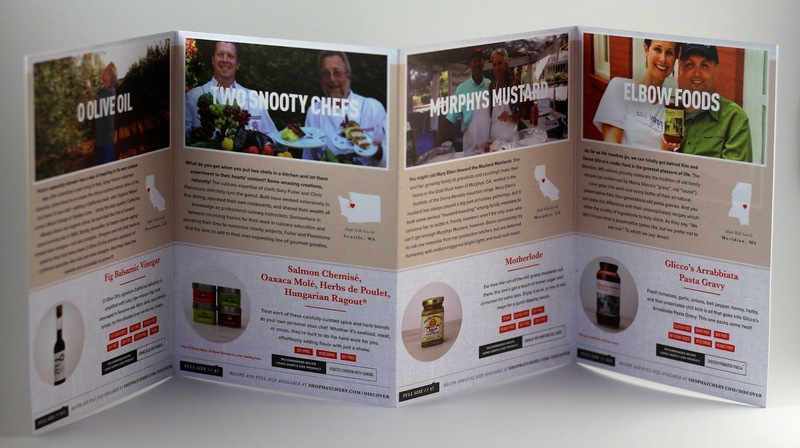 The info card includes a ton of information about each product including recipes for using the products in your box. 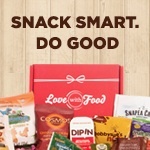 I did love that this month three items from this box are locally grown and produced in California! I love being able to try local foods and products because you never know what delicious items are being produced right near you! 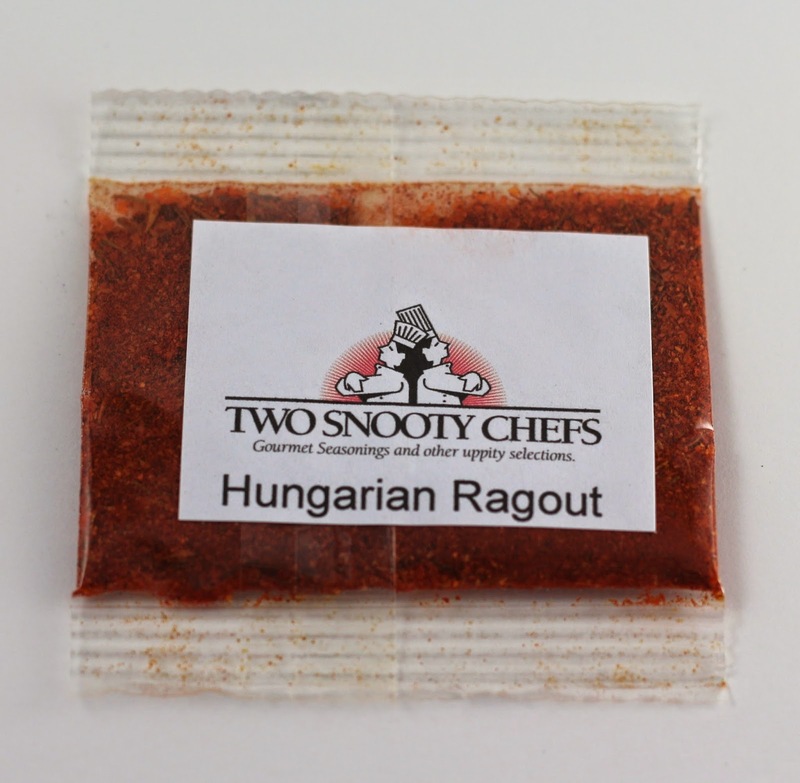 Two Snooty Chefs Hungarian Ragout - ($1) I don't really know what to do with this one, the info card suggests using it on meat or seafood. I'm thinking chicken might be best. 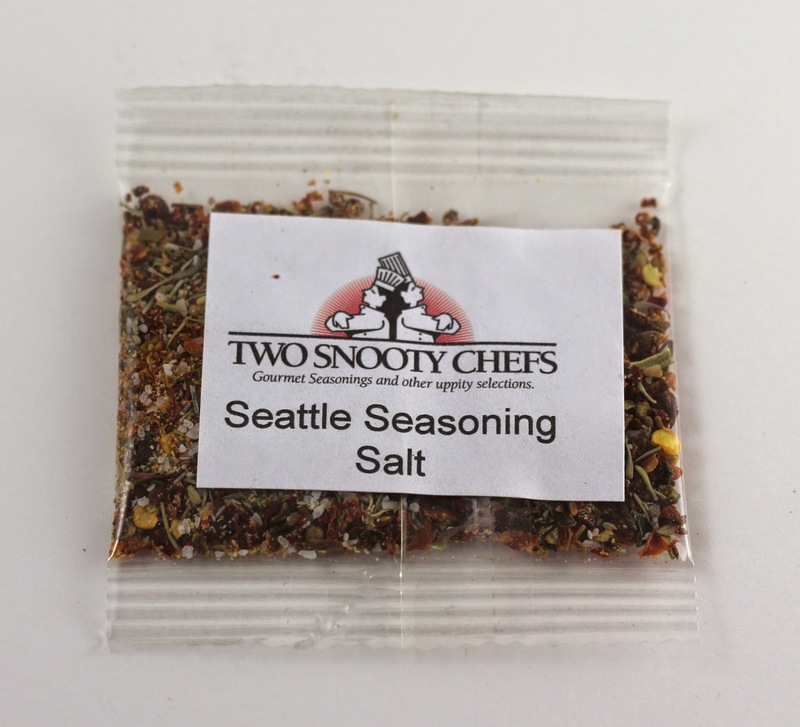 Two Snooty Chefs Seattle Seasoning Salt - ($1) This item was supposed to be Maple Flakes ($3.25) instead according to my info card. I let Hatchery know and they sent me the Maple Flakes as well! Great customer service. To me it smells like this Pizza Seasoning B and I bought one time in Southern California. 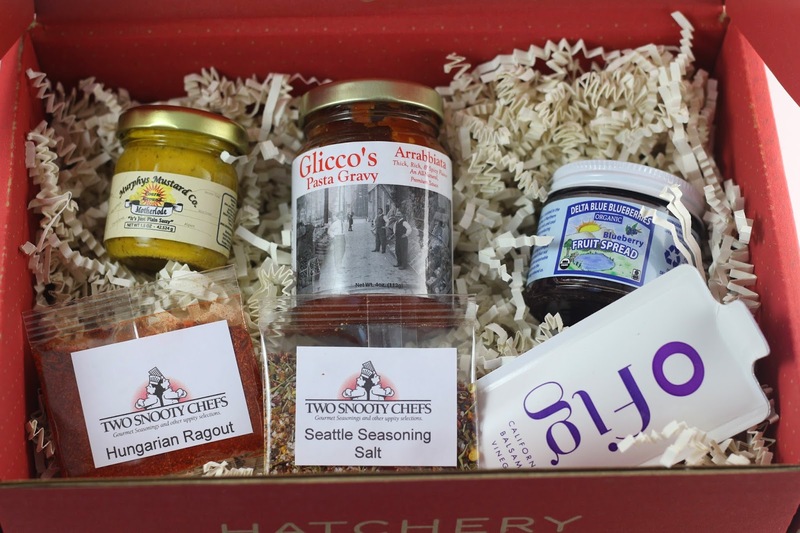 It would be perfect to sprinkle on pizza, or use in a marinara sauce or something like that! 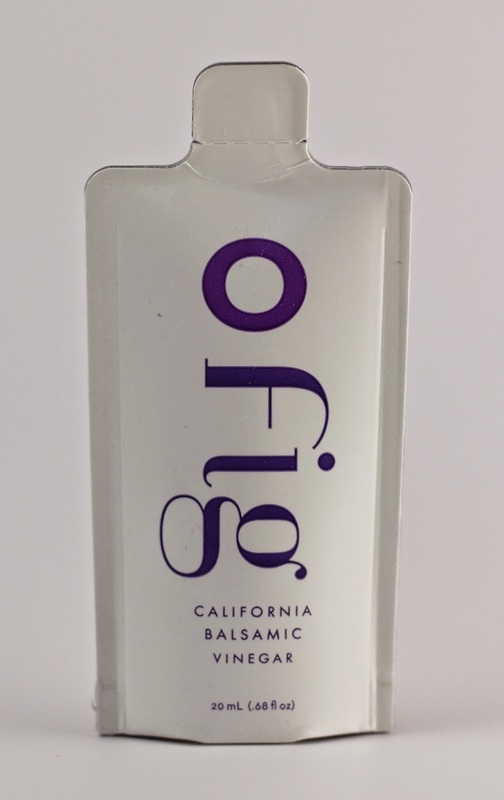 O Olive Oil Fig Balsamic Vinegar - ($1.25) I tried this with just some toasted sourdough bread and some olive oil and it was very good. The info card suggests drizzled over ice cream, which I have heard of and I believe I've done before, but I don't think we have any ice cream at the moment! 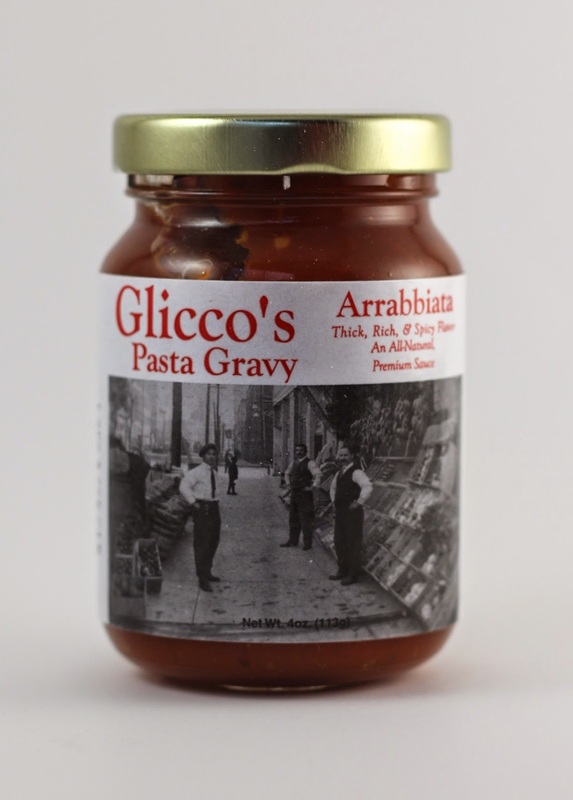 Glicco's Arrabbiatta Pasta Gravy - ($2) I just used this with some simple pasta, tomatoes, and basil. I actually didn't think it was overly thick, but it definitely was spicy. 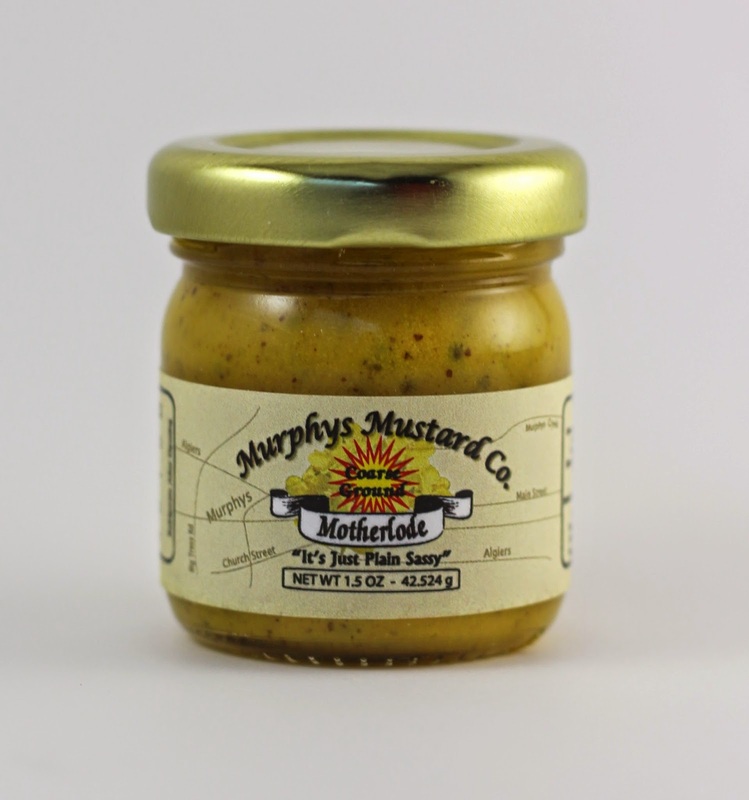 Murphy's Mustard Co. Motherlode - ($1.25) This is produced pretty near where I live, and it's very good. Not too sweet, not too spicy, not too vinegary. 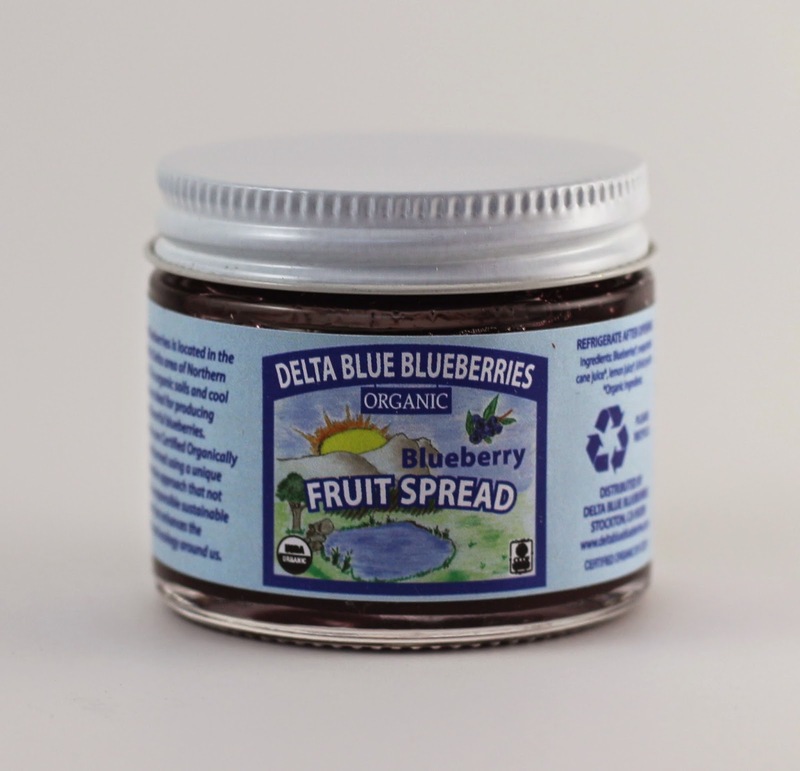 But it does have a bite, I've been using it spread on some bread for grilled cheese sandwiches. 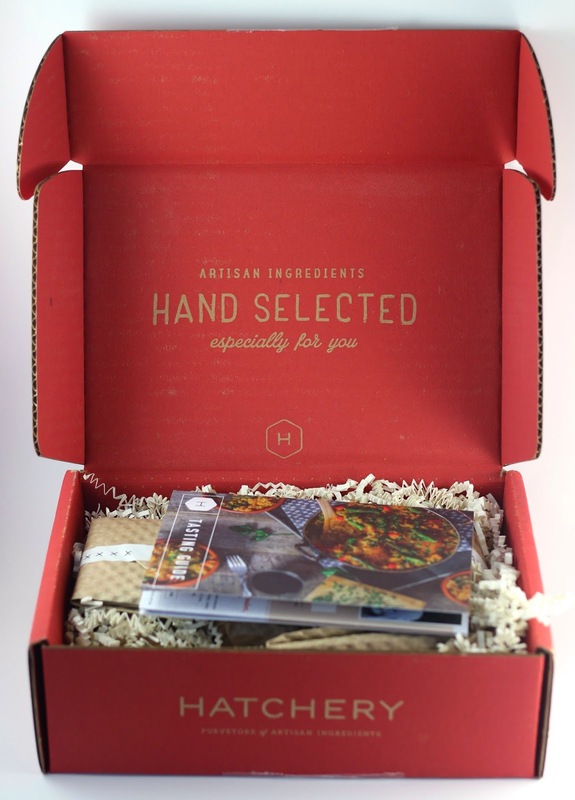 Overall, this month's Hatchery box had a value of about $14.50 ($17.75 if you include the Maple Flakes), but I received this for free from a My Subscription Addiction giveaway, and I will still be receiving 2 more months of boxes. I don't know that the value is there to pay $20 for these 6 samples, maybe if they included one or two more it would be a better value. But the point is to get a chance to try these local products that you wouldn't get to try otherwise. The info card stated I was supposed to receive Maple Flakes in place of the Seattle Seasoning Salt. 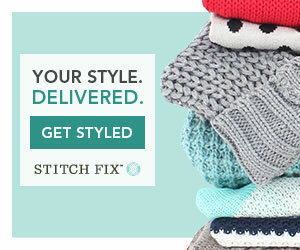 I sent them an email letting them know and they offered to send the Maple Flakes to me right away! They arrived, and I can't wait to see what I can make with those. And a handy tip: If you're getting little sample items like some of these that don't have a way to reseal if you open it, get some plastic condiment containers that have a lid. 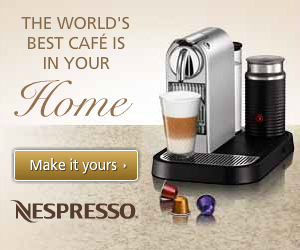 They can be found at like restaurant supply stores, or Smart and Final is where I think I got mine. I have a ton and I've been using them for the spice packets, or if you have beauty samples you can decant them in those!